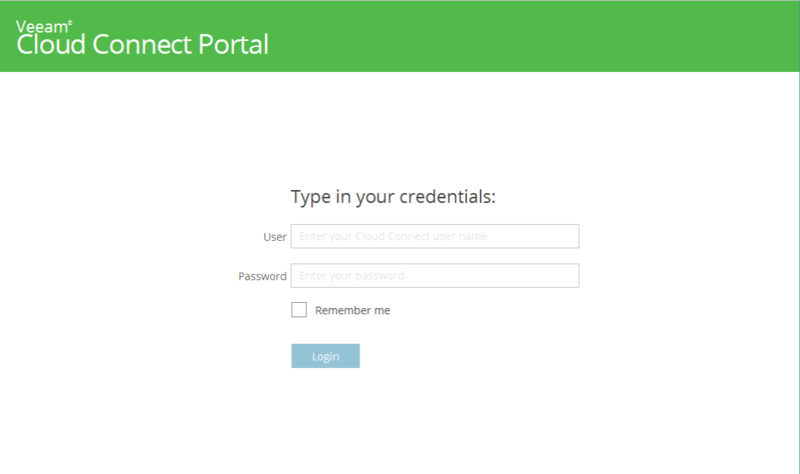 A service provider can guarantee that tenants have easy access to their cloud failover plans by deploying the Veeam® Cloud Connect Portal. Tenants can run cloud failover plans to switch to VM replicas in the cloud disaster recovery (DR) site in an easy and secure way. 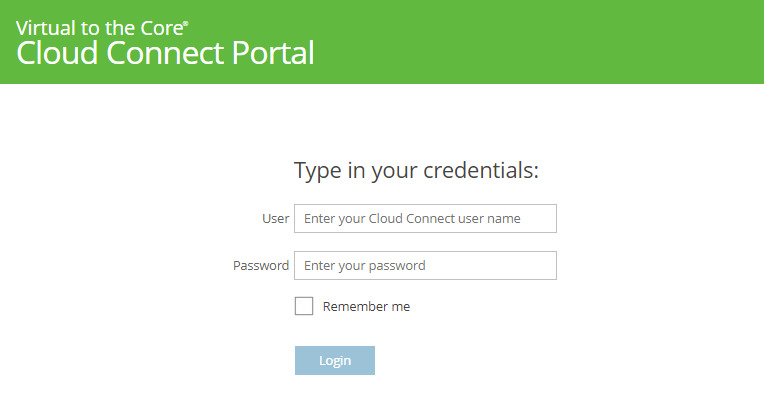 Since many tenants will access the Veeam Cloud Connect Portal on a regular basis, it represents a critical component of the service provider’s branding strategy. It communicates who the service provider is, and what they offer, through its organization and appearance. Service providers can give Veeam Cloud Connect Portal that familiar look and feel by using the company&apos;s color scheme and name. 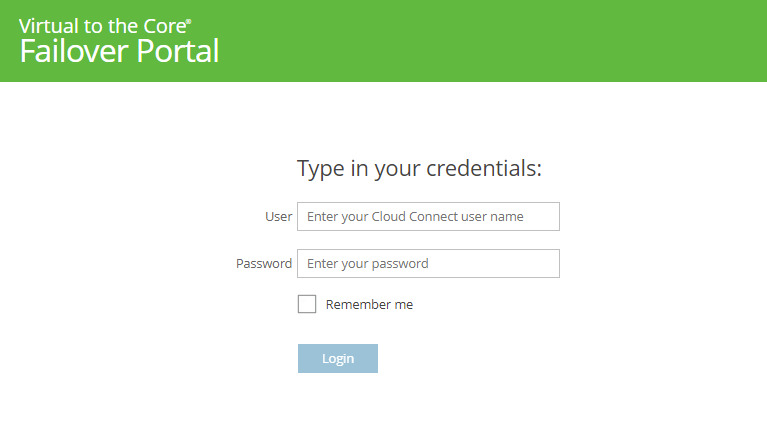 This is very easy to achieve because Veeam provides both simple and quick options to brand the Veeam Cloud Connect Portal. A company’s name plays a crucial role not only in a brand&apos;s growth, but also in the customer’s perception of it. This makes the company name one of the first impressions the company has on many people. Most of the visible information in Veeam Cloud Connect Portal is editable via app.js file, and the company name is no exception. 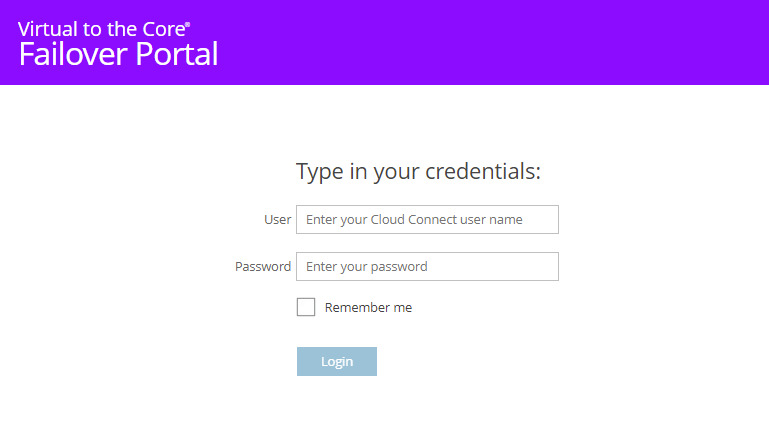 appName: " Cloud Connect Portal "
appName: " Awesome Portal "